Natasha joined our practice in 2015. 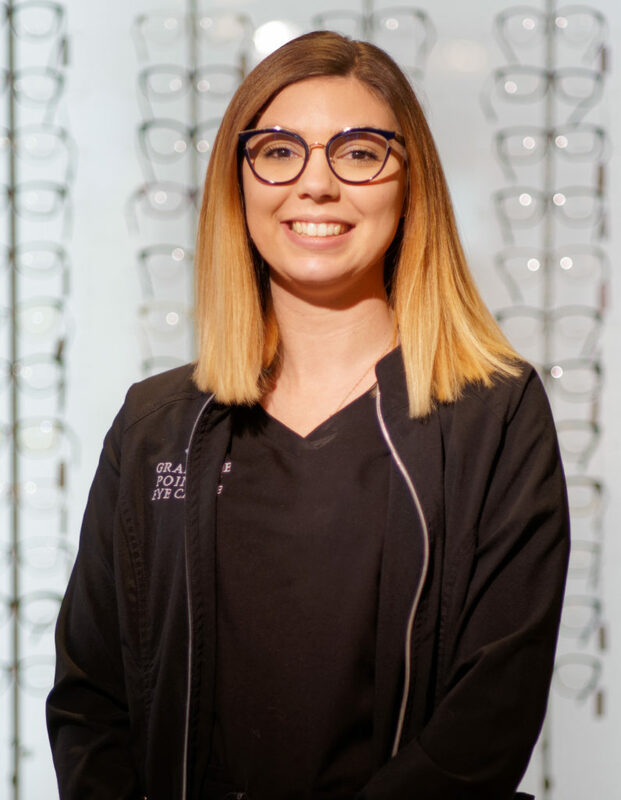 She has over 4 years of experience working in optometry practices. She is an experienced optometric technician and also assists in our optical department. She is inspired by helping patients with their eye care needs and likes witnessing the joy patients express when they can see clearly. She is a recent newlywed and shares her life with her husband Zack, mother, brother and her dogs. In her spare time, she loves attending concerts and traveling, especially enjoying recent trips to Disneyland and Europe.